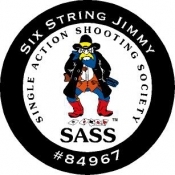 By Special Agreement with SASS we are proud to produce items with the SASS Logo. We can add your Alias, Event, Message or whatever text you would like. 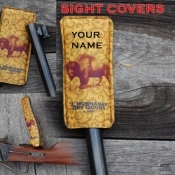 All of these items are sure to enhance your cowboy action shooting experience. Check Back often as we are adding products on a daily basis.